Welcome to New England Calendar - offering a huge selection of Promotional Products and Calendars - Promotional Business Items - Corporate Tradeshow Branded Products - Promotional Gifts - Event Giveaways & More! We are your best source for imprinted promotional products at affordable prices. A family-owned company always offering personal service and high-quality products! 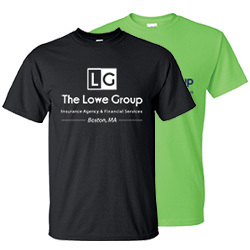 We offer beautiful, quality promotional gear custom-branded just for you! Please chceck out our website!